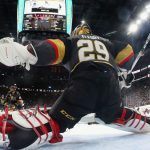 Vegas Golden Knights fans and bettors are printing ticket slips on futures and propositions at startling rates, and the flurry, or should we say Fleury, of activity is prompting sportsbooks to readjust their lines. The Westgate SuperBook opened Vegas’ season-long point over/under at 95.5 points. After the majority of bettors took the over, the casino moved the odds to as high as 101.5 points. 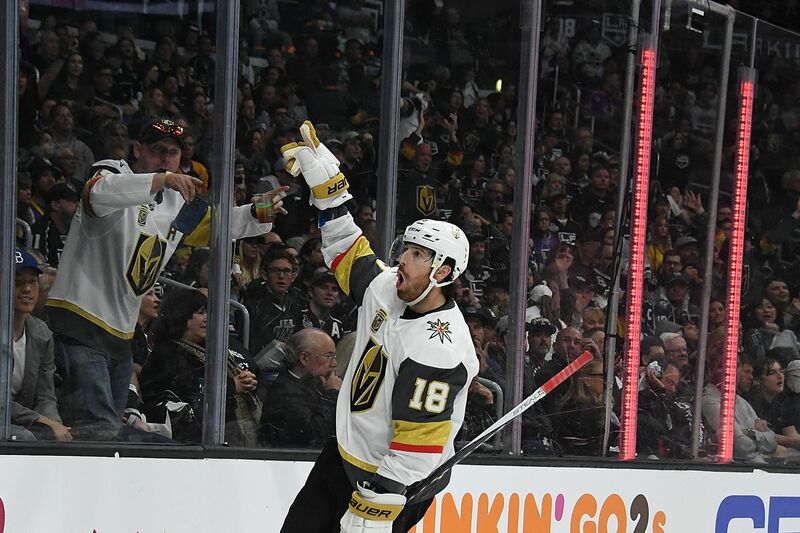 During the Golden Knights’ inaugural 2017-18 campaign, the NHL expansion team finished the regular season with 109 points. Some under bets have since retracted the SuperBook’s line to 100.5 points. Vegas exceeded all expectations in their first year. The team was the first to win eight of its first nine games in its inaugural season. The Knights set a regular season win record for an expansion team with 51 wins, and became just the third team in NHL history to reach the Stanley Cup Finals in its first year. The Golden Knights almost cost Las Vegas sportsbooks an estimated $5 million last year. Ahead of their debut campaign, oddsmakers had the expansion team as long as 500/1 to win the Stanley Cup. Many bettors took the odds. Casino sportsbook managers, as well as many bettors, would admit they considered the ticket slips as little more than souvenirs. But as the season progressed, the bets posed the risk of becoming much more valuable than a simple memento. At 500/1, one bettor’s $60 wager would have netted $30,000. The Westgate said it printed 13 tickets on the 500/1 odds, the largest, however, being the aforementioned bet. Even after sportsbooks shortened the line to 300/1, a gambler made a $400 wager that would have returned $120,000. For 2018-19, Las Vegas sports bettors will find much different odds on the home team. 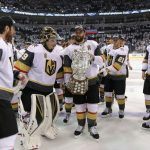 The SuperBook opened the Golden Knights at 12/1 to hoist the Stanley Cup next June, or implied odds of 7.7 percent. The Tampa Bay Lightning are the favorites at 7/1, followed by the Toronto Maple Leafs (8/1), Nashville Predators, Winnipeg Jets, Boston Bruins, and defending champion Washington Capitals at 10/1. Professional hockey has long trailed the other big three sports when it comes to generating handle. 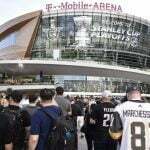 The Golden Knights becoming Las Vegas’ first major professional sports franchise helped grow revenue, and expansion throughout the US is expected to only grow interest in the game, and subsequent income for the league. 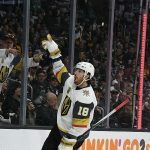 A Nielsen Sports study released this week found that the NHL’s annual revenue could surge by $216 million annually due to full-fledged sports gambling in states outside Nevada. Today’s announcement reaffirms that legal, regulated sports betting will create significant new revenue opportunities for sports leagues,” American Gaming Association Senior VP Sara Slane declared.